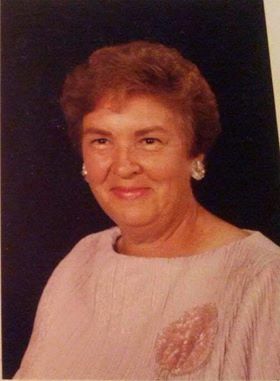 Nadine Brooks Bailey, 88, of Omar, died March 21, 2019, at her daughter’s residence in NYC, following a long illness. She was born October 11, 1930, at Monaville, the daughter of Clyde McKinley Brooks, Sr and Matilda “Mamie” Borders Brooks. She was preceded in death by her husband, James Norman Bailey and one brother, Clyde McKinley “Stoney” Brooks, Jr of Barnabus, WV. Nadine was a retired employee of many years at the Jr Mercantile Store (Company Store) at Omar. She was also a Logan County Belle which she loved! Our mom dedicated so much of her time helping people in need or just with a helping hand in Omar and surrounding communities. She was also a proud poll worker (staunch Republican) at the Chauncey precinct for many years. Survivors include her daughter, Mrs. Bassam (Susan Kim) Koubti of NY, NY and her son, Robin K (Paula) Bailey of Teays Valley, WV. She is also survived by her two grandsons, Kent Patrick (Erblina) Bailey and Reid Douglas Bailey. Funeral services will be held at 1:00 pm on Monday March 25, 2019, at Collins Funeral Home Chapel at Switzer with Pastor CD Wolford officiating. Friends may call one hour prior to the service at the funeral home. Family members will have private viewing from 11:30 am until noon. Burial will follow at Forest Lawn Cemetery at Pecks Mill, WV. Pallbearers will be family and friends. 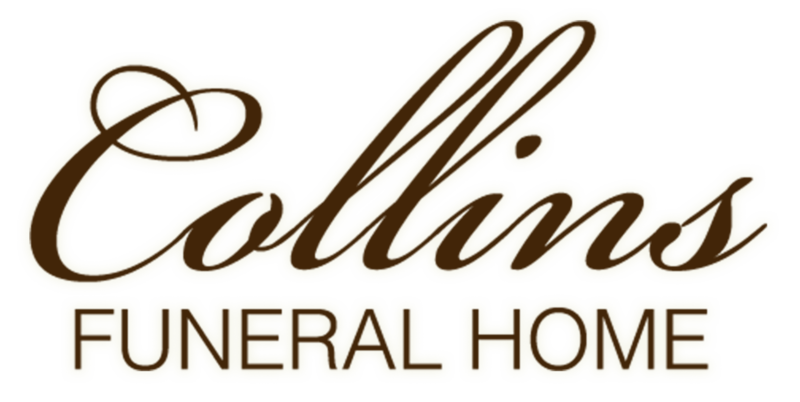 Collins Funeral Home at Switzer is in charge of all arrangements.